Well done for contributing to the cause with your post - and thank you for your informative and inspirational words. Thanks so much Laurel! This is such a small thing - writing a post but the difference we can make with this! Feed a child for an entire year! Feels great to be a part of this! The fundraising exhibition sounds like such an awesome idea... would help incorporate a wider section of society that usually just turns their head the other way and walks by. True Roshan! Through creative expressions we can engage more people! True Usha ji and thank you for blogging for this cause too! This is such a noble cause. We all must do our bit and help eliminate classroom hunger. 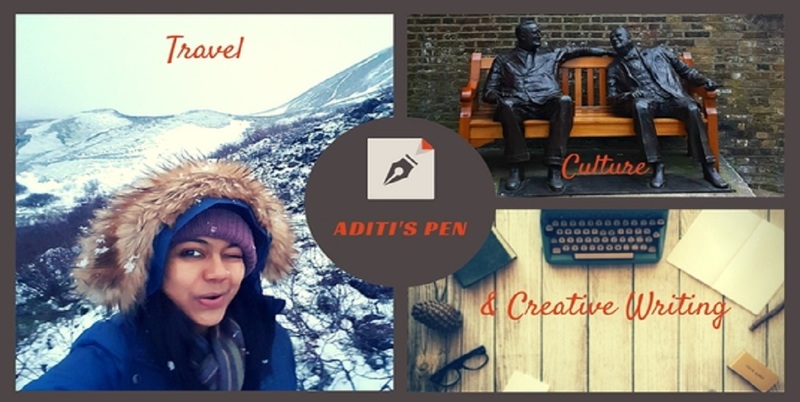 Liked the suggestions you shared, Aditi. Very doable! Thanks for tagging me. Have tagged 5 more to take the baton ahead! Thank you! I put in my bit, too, Aditi. Thanks for tagging me for this noble cause. this will be my next post gal.. fingers crossed! After more than 350 km shoes are like new! timberland outlet uk This is the first time I run with Brooks. So I'm going into the unknown especially since I know few people cheap timberland boots who use this brand. At the opening of the box, I'm a little surprised by the shape of the shoe. It is wide in front and tapers timberland outlet sale at the heel! I find it cumbersome.